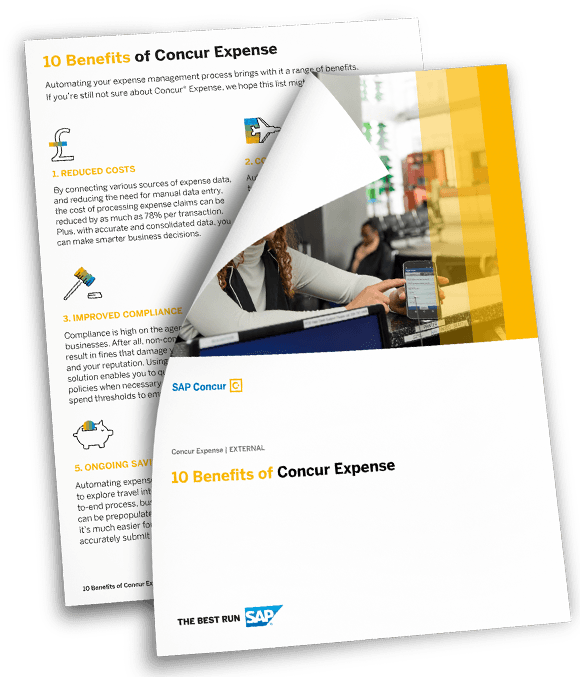 Say goodbye to manual processes, spreadsheets and endless batches of receipts with Concur Expense. With an easy to use mobile app your employees are empowered to capture, log and claim expenses whilst going about their working day. Give your business greater visibility into employee spending and cashflow whilst automating one of the most tedious and error prone processes in any organisation. 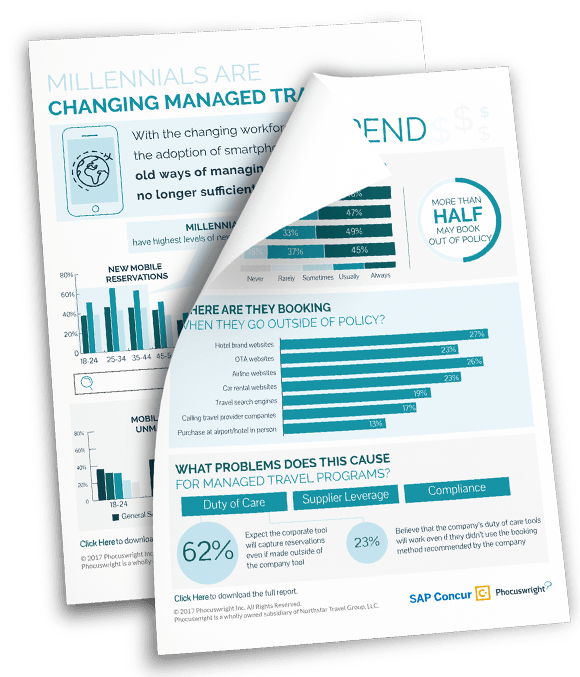 The Expense process is error prone and rarely completed on time by employees, costing your business valuable time and money. There are many hurdles along the way facing finance and your travelling staff. See how Concur Expense makes life easier for Emma on her expense journey. There are over 13,000 SME size businesses depending on Concur every day. As a leading partner, we help your business see and control employee spend as it happens. No matter the size of your workforce or business, Concur has innovations that benefit everyone and that can meet your specific needs. Fast Track your evaluation by chatting to one of our experts. Understand the value that Codestone adds.